Home 2018 Boston Red Sox Game-Used Baseball (April) - Choose your Game Date! 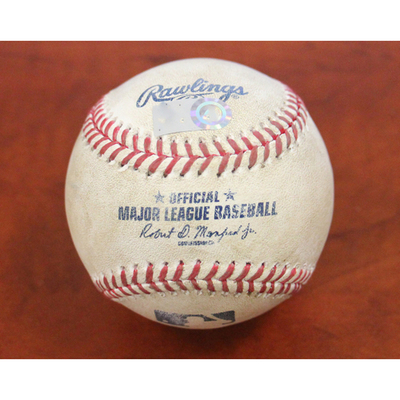 Purchase a game-used baseball from the Boston Red Sox 2018 Season. This is a placeholder image. Item received may differ from item shown.